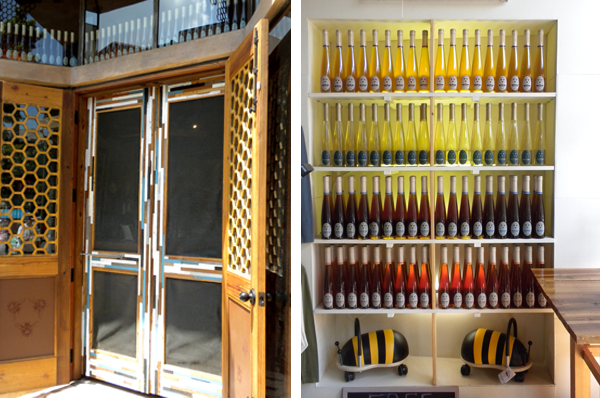 The Savannah Bee Company shop was very well laid out and a overall fun experience for everyone in our group. 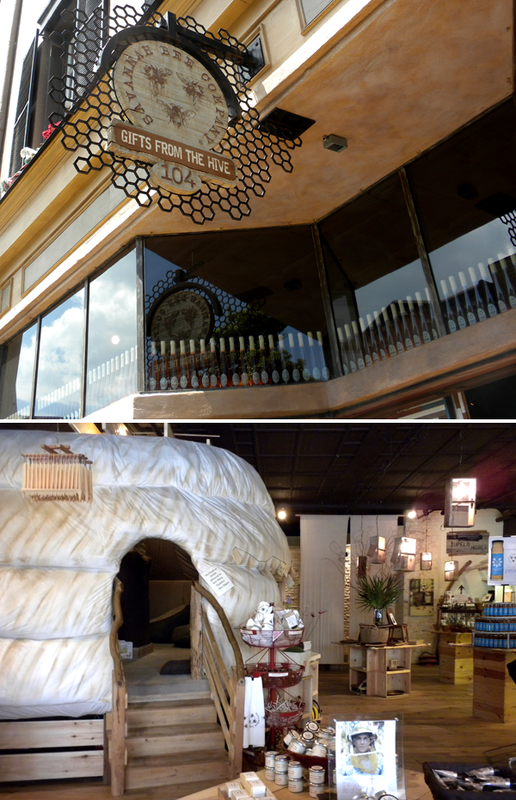 They have a fun honey tasting when you walk in, a place for kids to play, an informative film about bees and honey, and all types of honey goods! We picked up some Tupelo Honey which is more on the rare side, and we can't wait to try it. On Broughton street a little further down is the Paris Market & Brocante, I could be lost in here for hours. 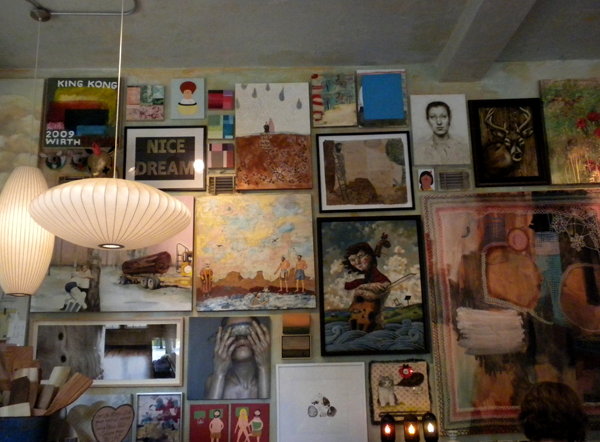 It was full of paper goods, old letterpress letters and cases, art, furnishings and more. As I was checking out, I asked the french accented lady about the area, and she told me she loves Savannah because it is a very European feeling city, and there is little traffic. 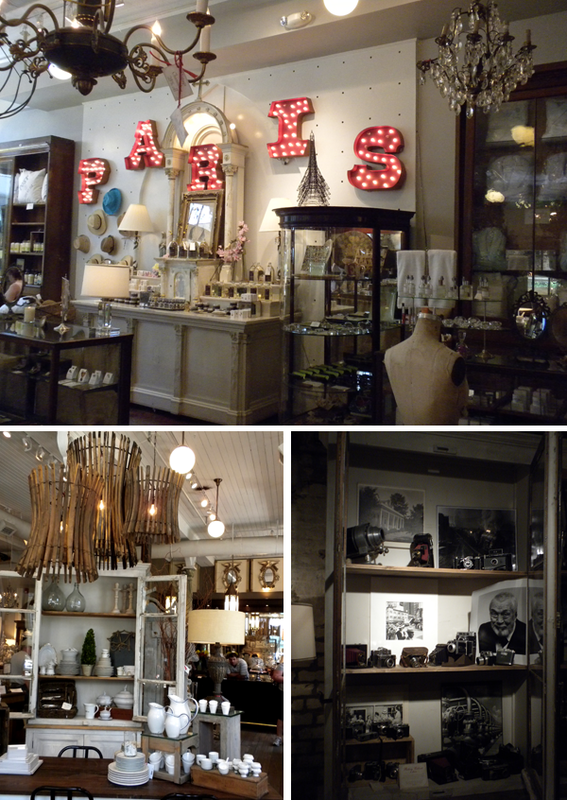 She also said that she loved how their store was a great mix of French antiques and modern goods, so true! It has to be one of the best French inspired stores I've been to in the states. Another wonderful thing about Savannah is that it is home to SCAD, so there are a lot of artistic and creative people walking about. 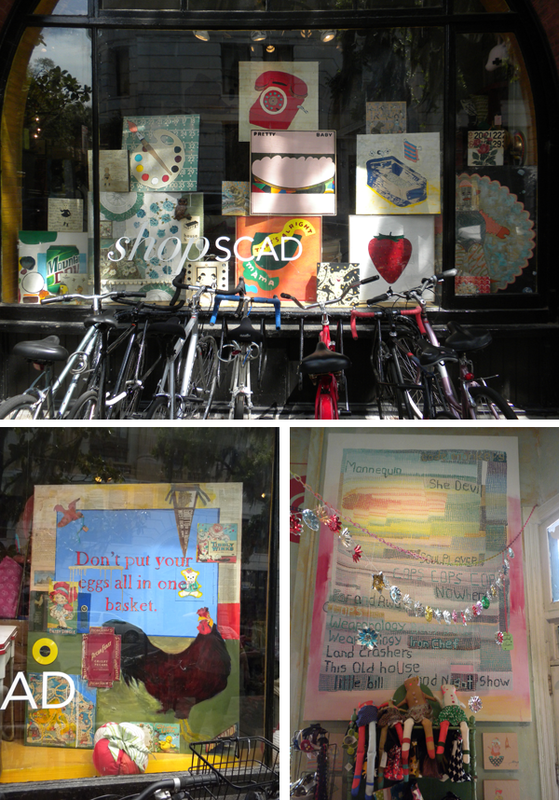 The SCAD shop was a fun one to peruse, full of student'swork from the college. 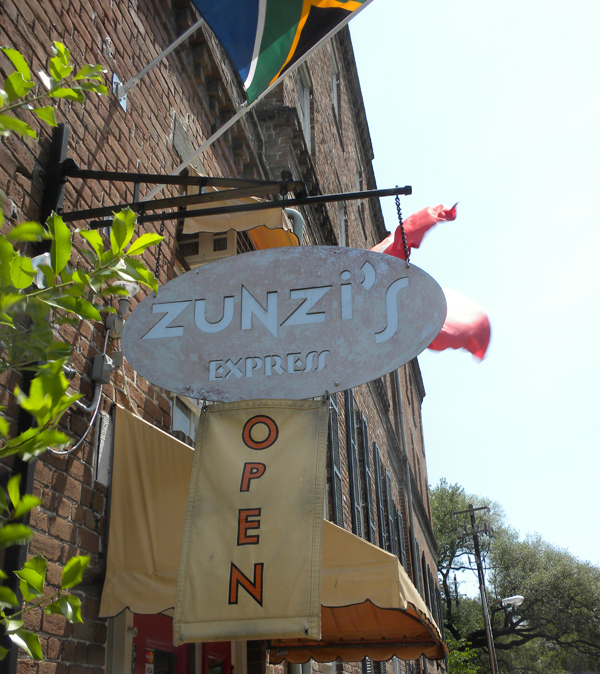 Not a shop, but all of us agreed and thanks to your recommendations that Zunzi's was our favorite place to catch a bite to eat for lunch. Everything we ordered was delicious! I am craving some of their hummus now. We had a great time in Savannah and I can't wait to go back again someday to see and do more. These are such great photos, Rachel. I've been wanting to go to Savannah for so long. My parents just came back from a trip to Charleston and some smaller towns and had a blast. Maybe we'll head down there this summer. my hubby and i have been thinking about going to Savannah this summer. I had no idea how cute and fun the town is. thanks for the beautiful photos. can't wait to go now! i am from hilton head and went to scad. the paris market is one of my favorite. stores. ever. you are so right...and getting lost in there for hours sounds wonderful right now. I want to go to Savannah so bad! Was planning on applying for SCAD'S e-learning program for a masters in illustration...sounds weird..but it is a really good "e-learn" program...then life happened [this past winter] & plans changed.... maybe next year? Anyways.... the South...so pretty, can't wait to visit someday! I love Savannah, so artistic and inspiring!! I adore the South....and Savannah is like the Queen Bee of the South. Thanks for the update as I haven't been in years! I've never been to Savannah before but now I want to go so badly! This trip looked AWESOME + thanks for sharing all the fun shops with us. P.S. You've totally sold me on Beach House! 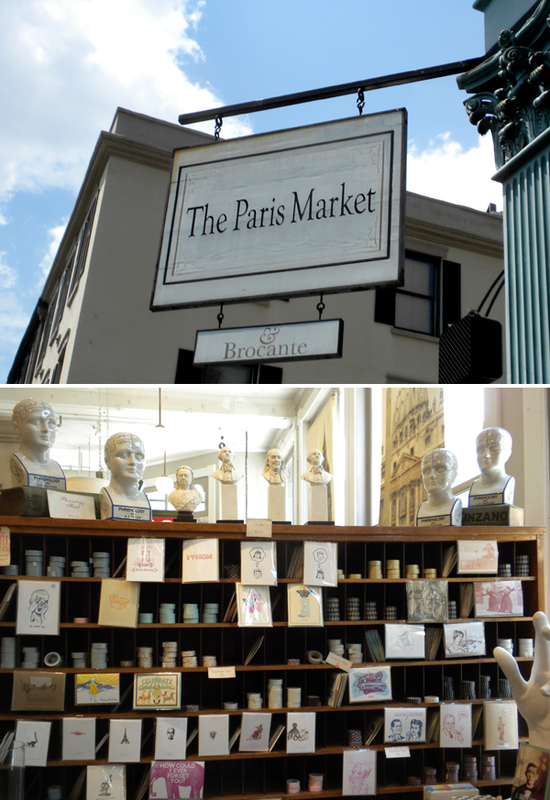 The Paris Market & Brocante looks like such an amazing store! I'm going to SCAD in the fall and this post is making me SUPER EXCITED!!!! Great posts! b. love the selection and variety of shops you have showcased. c. as a small shop, i appreciate blogs showing us off. really is important in times likes these. That honey place looks like a dream come true! I love honey so much! It makes everything better. That honey shop looks amazing. What great design and visual merchandising. I think one of my fondest memories of Savannah was enjoying one of the "nap pods" at SCAD.